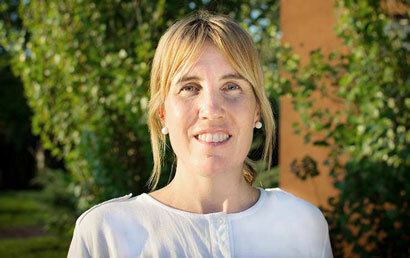 Patricia is responsible for everything from logistics and documentation to checking customer requirements of products. With Farmlands Mathias since 2005, she says the best part of her job is travelling and meeting with customers. When not at work she enjoys visiting friends and family, shopping and spending quality time in her cottage in Cordoba, Argentina.